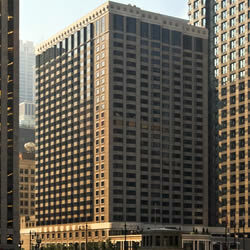 Atlantic Partners provided consulting services to Behringer Harvard in connection with its purchase of 222 S. Riverside Plaza, a 1.2 million square foot office building in downtown Chicago. Behringer Harvard is a Dallas-based real estate investment company offering a diverse selection of funds reflecting multiple real estate investment strategies globally. Atlantic Partners advised Principal on the creation of an open-end fund which allows international investors to invest in a diversified US portfolio on a tax-efficient basis. At present, the fund has real estate assets valued in excess of $1.5 billion. Principal Global Investors is the real estate advisory subsidiary of Principal Global Investors, part of the Principal Financial Group. 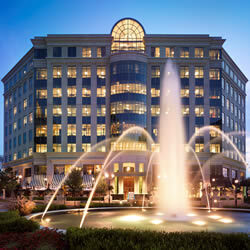 It is one of the largest real estate advisors in the US, with over $40 billion of real estate assets under management. Atlantic Partners provided advisory services to HCI in connection with the design and marketing of “fund-of-funds” vehicles for investment in global real estate funds. HCI Capital AG is the real estate arm of HCI Capital, a publicly-traded sponsor of closed-end funds based in Hamburg, Germany. Atlantic Partners advised Behringer Harvard on the creation of joint ventures for investment in Europe and the US. 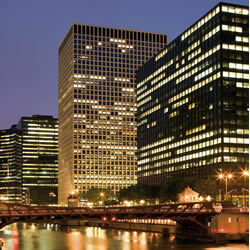 The European ventures include office buildings in The Netherlands and the UK, retail and residential properties in Germany and warehouse and retail properties in Central Europe. Atlantic Partners provided consulting services to Achmea in connection with its investment in the DDR Domestic Retail Fund I. 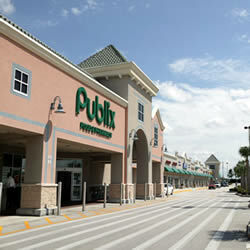 The $1.5 billion fund comprises a portfolio of more than 60 shopping centers. Syntrus Achmea Vastgoed is a real estate investment manager based in Amsterdam. It invests in real estate and mortgages in The Netherlands and internationally on behalf of institutional clients. Currently, the firm has € 14 billion in real estate and mortgage assets under management. Principal has closed mortgage loans in the US totaling nearly $500 million on behalf of German banks identified by Atlantic Partners. Atlantic Partners initiated an off-market transaction in which HCI acquired a 90% interest in 203 North LaSalle Street, a 580,000-s.f. 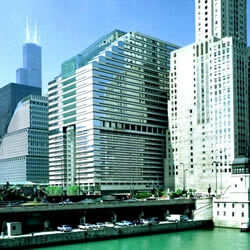 office building in downtown Chicago. Atlantic Partners advised private German investors on the acquisition of the fee interest in the property underlying the 550-room Renaissance Hotel Chicago located on Wacker Drive overlooking the Chicago River. 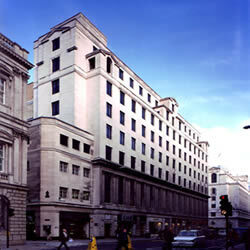 The property is subject to a long-term ground lease. 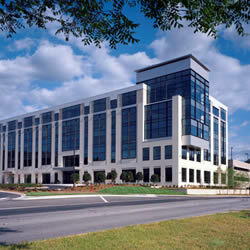 Atlantic Partners provides ongoing consulting services to Grubb Ventures LLC. The company is a developer of award-winning commercial and residential properties in in-fill locations in Raleigh, North Carolina, one of the fastest-growing metropolitan areas in the US. 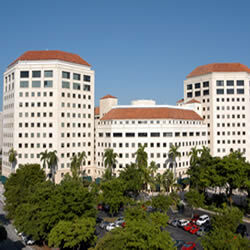 Atlantic Partners provided advisory services to HCI in connection with the acquisition and sale of an office complex in Coral Gables, Florida.